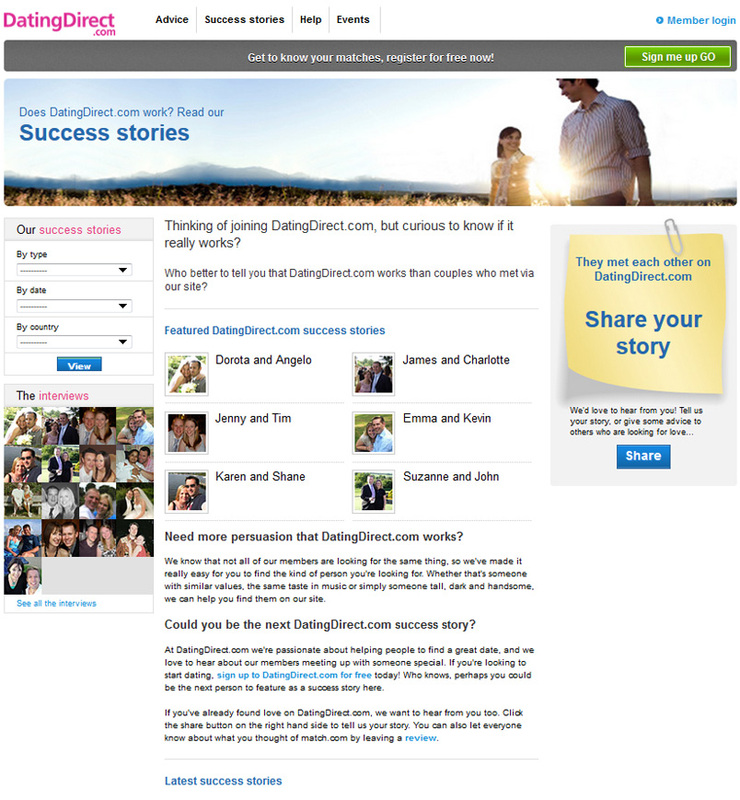 For people looking to connect with singles in Europe, many use DatingDirect.com. The website has over sixty percent of its visitors coming from the United Kingdom and less than twenty percent from Denmark and other countries. There are more females visiting Dating Direct than males and many visitors have attended graduate school. Adding your profile is free, looking for people in your area is too and contacting singles is free with limitations like with lots of other dating websites. You have options when choosing a subscription and it will be automatically renewed until you cancel (more about that later). Members upload photos and can edit them right on the site. They create quizzes to get to know one another better and these appear on their profile pages. One former member said, she was turned off by the sheer number of widowed men that were on the site and some were asking for her money in a round-about-way. When searching for singles, you can see who is online at the same time you are on and then begin your search. However, you will need to fill out your profile completely to get good search results, so if you want to be matched with someone who wants kids, works in your industry, and enjoys a certain hobby, then include this criteria in the boxes provided within your profile. 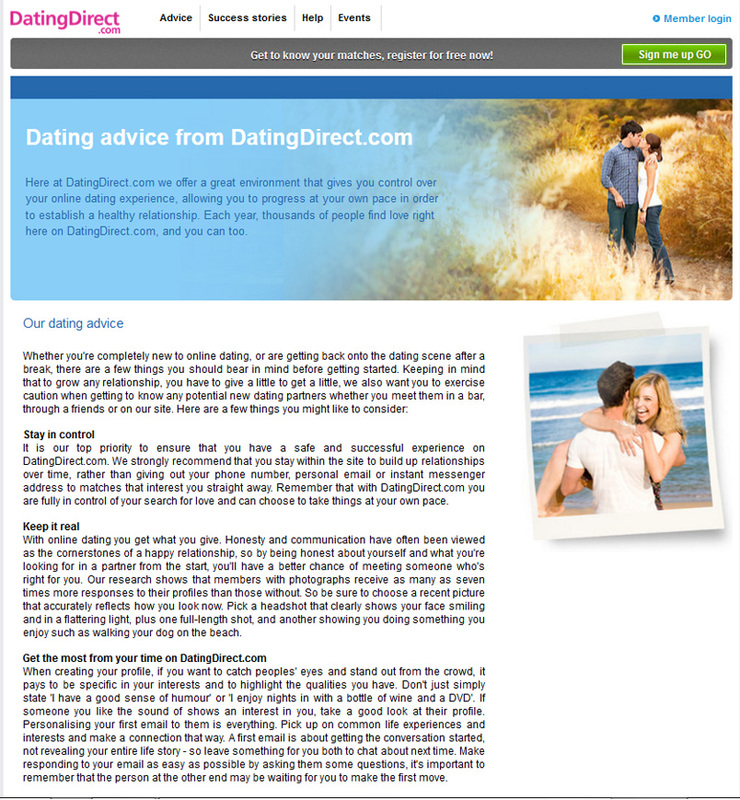 Dating Direct has features to help you see who is interested in you, you can check emails, profile views, receive and send winks, accept and send instant messages (IM) as well as other alerts, but not all are available to free members. One member expressed that he met several different women on the site and made a good friend. But suspected that fake profiles were used to keep him interested in the site, he didn't believe the number of women who visited his profile page in the six months that he was had been a member. When paying for service, there are options for you to choose from: monthly, three months, and six months. Members can pay upfront or pay in installments when they choose the six-month plan. With a paid membership, you can exchange emails, browse the site without ads, get unlimited use of IM, hide profiles, see who viewed your profile, receive priority customer service, and more. One former user said even though she received a confirmation that her membership had been canceled; she was signed on for an additional three months by the company. Dating Direct's customer care and account page are supposed to make it easy to cancel service since members can't discontinue from their account pages, but another former user said there was a problem with this and she was billed anyway after trying to turn automatic renewal off. Others advised to avoid Dating Direct and said the service wasn't worth the money. Some commented if you are going to join, go with the cheaper plan, but cautioned it might not be easy to cancel automatic renewal. 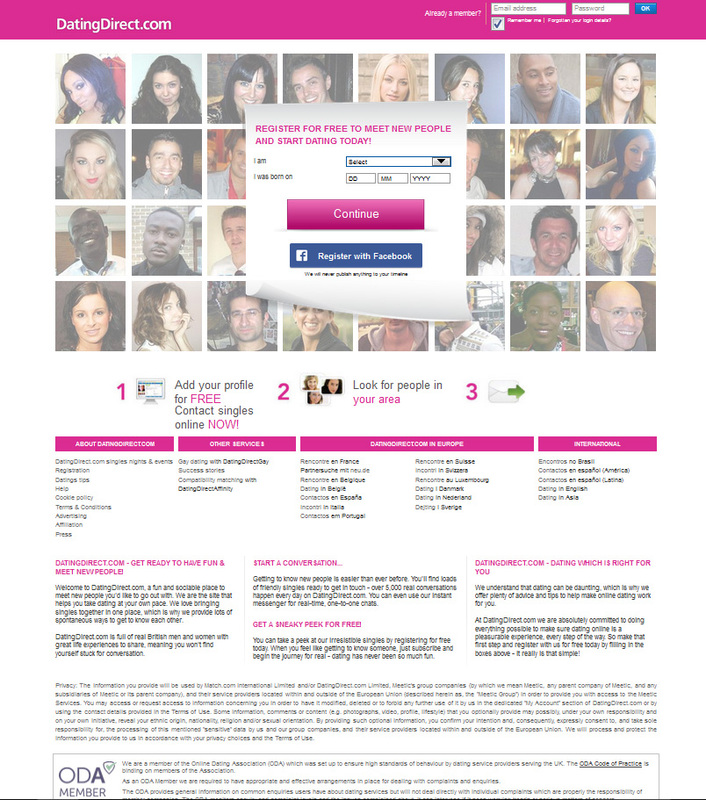 Do check the site's Terms and Conditions or better yet visit other online dating websites.